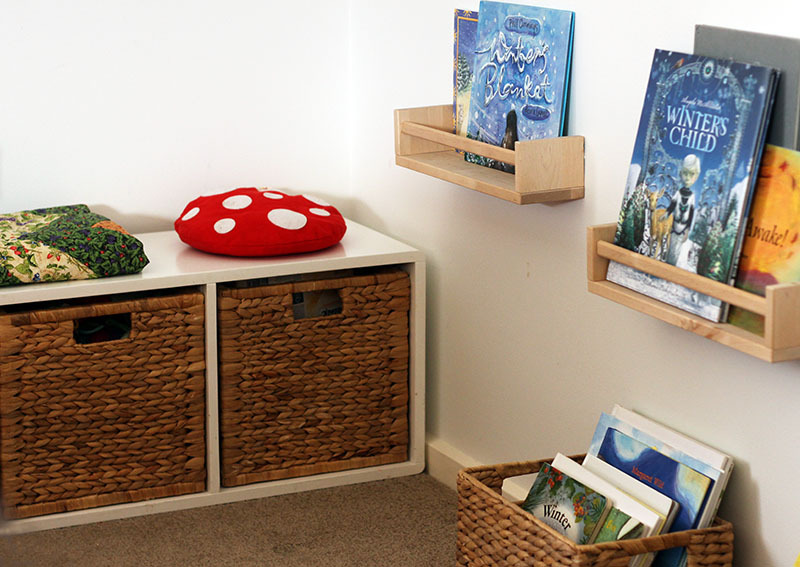 We have some lovely new Winter storybooks to enjoy in our book nook (a space that has changed to include a bench seat since I last shared about it ~ much more comfortable for me!). 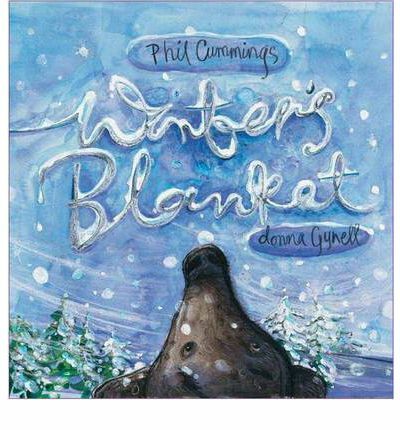 This sweet book is about a mama bear telling her daughter how they will know when Winter is coming. The young bear asks sweet innocent questions about Winter, like ‘does it sneak and creep about like a ghost?‘ And the answers always make my children laugh. The illustrations are fun and full of movement. It is a really fun book to read and my favourite this Winter. 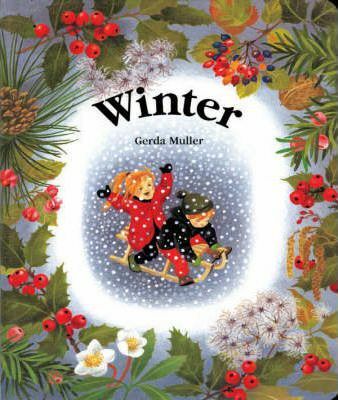 This beautiful board book about Winter is my daughter’s favourite. 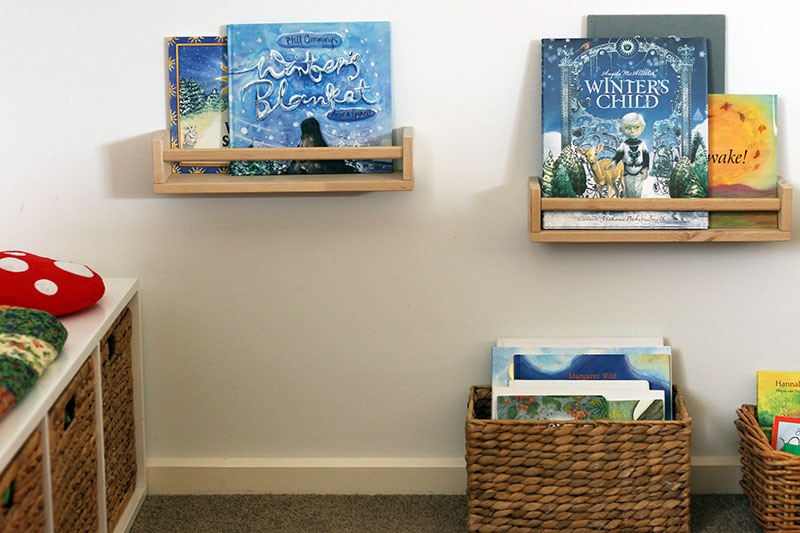 It is a wordless book full of lovely illustrations of Winter. And although we don’t have snow during Winter where we live, she really connects to the imagery. She uses the illustrations to tell me her own tales of Winter and likes to tell me which children in the pictures are her and her brothers. The illustrations in this book are truly beautiful, with magical icicles and the hint of King Winter in the background. Even reading this story makes me feel cold! 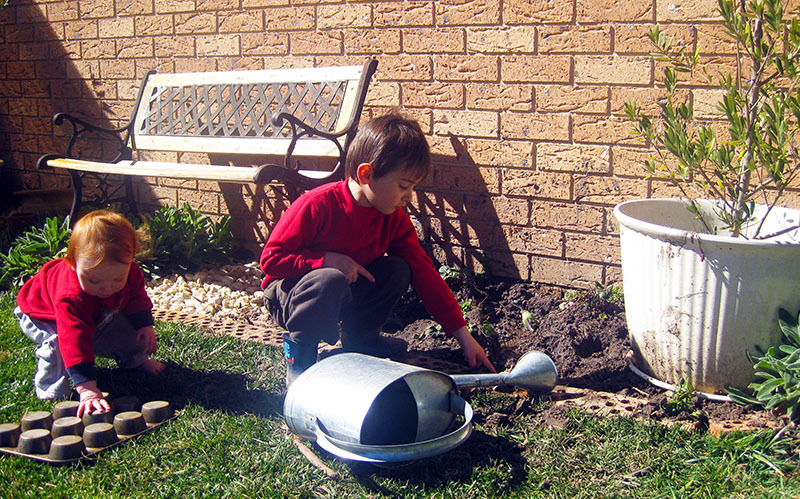 My eldest son enjoys this Winter storybook the most. I think he is draw to the Winter adventures the boys enjoy. But the deeper story of a lingering Winter and the impact this can have also hold meaning for him. 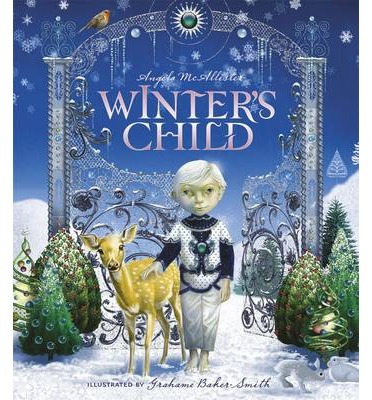 It is a wonderful story where Winter’s Child personifies the season. 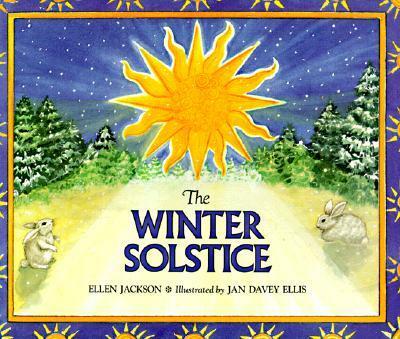 This is an informative book about how different cultures celebrate the Winter Solstice. 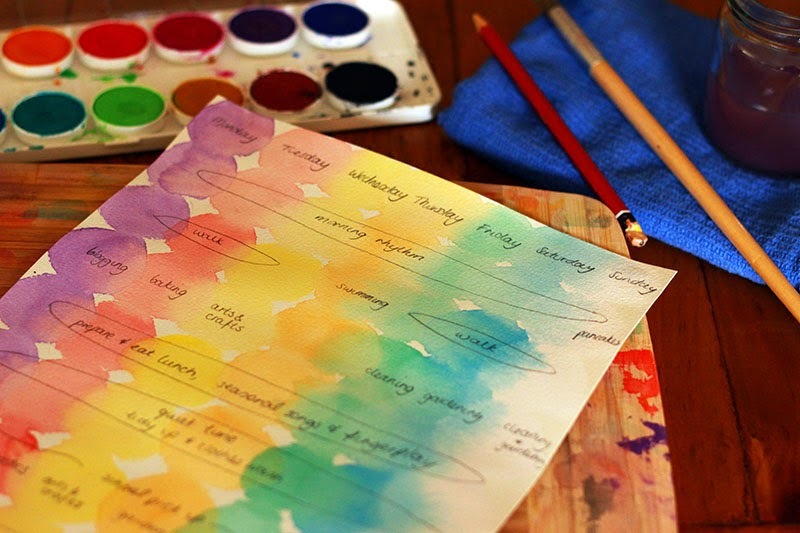 It also includes the scientific aspects of the solstice in an engaging way. It is a book you can dip in and out of, or read the whole way through in a sitting. The illustrations are lovely bringing the celebrations of the Winter solstice to life. I know that we will use this book more as the children grow. What are your favourite Winter stories?